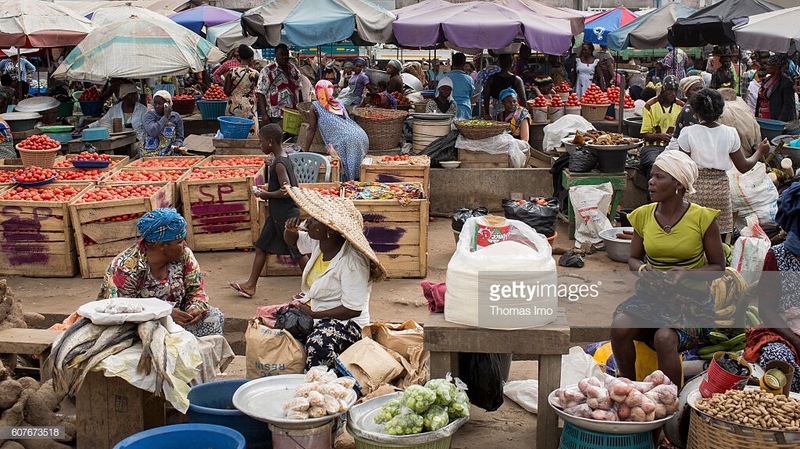 Filth has taken over part of the Agbogbloshie market where almost all food produce are sold. Traders say, they pay a daily levy of one Ghana cedis to city authorities to rid the market of filth, yet they do not know what the monies are being used for. Agbogbloshie market, one of Accra’s major market centres. Here foodstuff of all kinds are sold on the market. But waste have taken over a greater portion of the market making traders and consumers feel uncomfortable embarking on their activities. Some traders’ told the news team, issues of sanitation has become a herculean task. They allege that they pay a daily levy of one Ghana cedi’s to city authorities to rid the market of filth but authorities in charge of keeping the market clean have failed in their mandate leaving the place in a mess. These traders are pleading with government to outline a comprehensive roadmap at keeping the market clean to help safeguard their health and the wholesomeness of foodstuff sold on the market.